In addition to LASIK and cataract surgeries, we offer our patients comprehensive general eye care services. Whether it's time for your annual eye exam or you're looking for a new pair of frames to suit your style, we have just what you need. 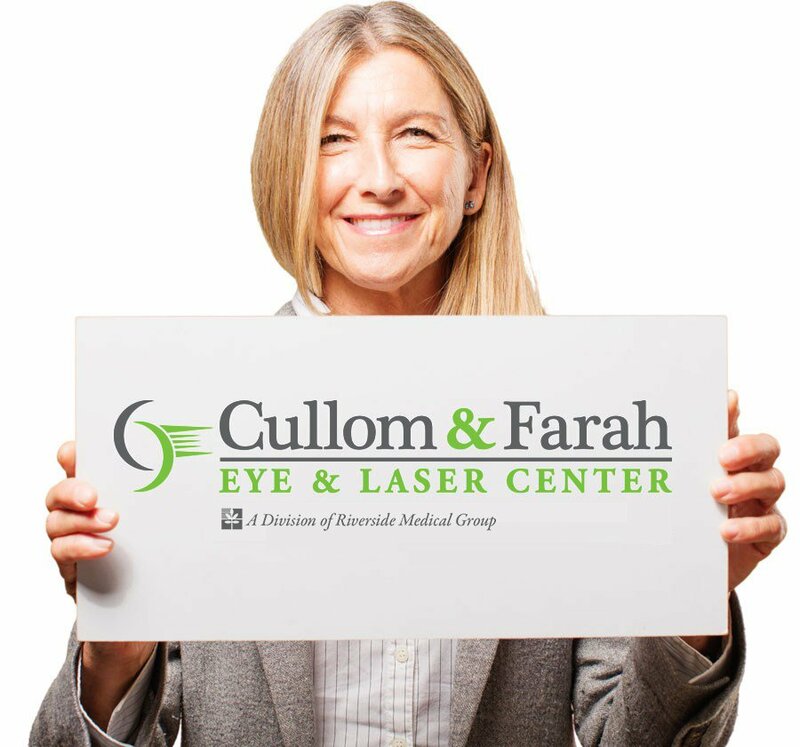 When it comes to eye care, Cullom & Farah have all your needs covered. If it's time for your annual eye exam, give us a call to schedule your appointment. 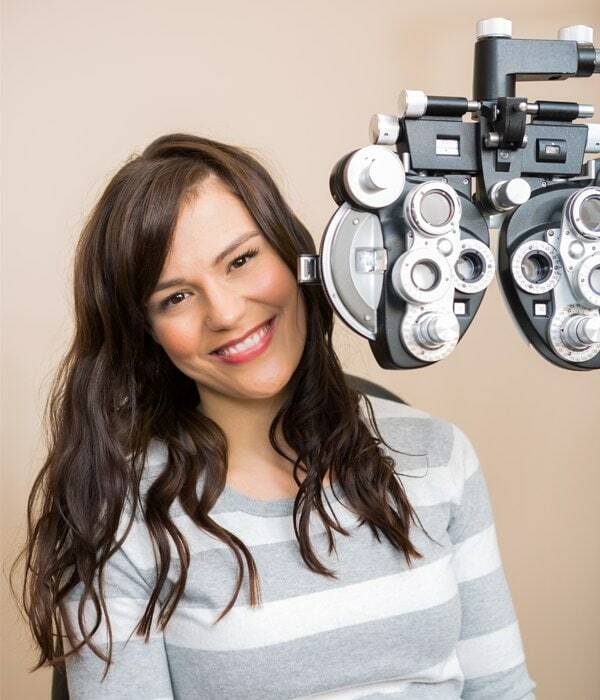 At Cullom & Farah Eye & Laser Center, you're in good hands. Take the first step toward better vision today by calling 757-345-3001.